Im Tirtzu activist holding a sign reading "The residents of Sderot also have Human Rights"
Israeli ultra-nationalists have launched a tour of Israeli universities to “champion the idea Israeli victory and Palestinian defeat”. The Israel Victory Project, which will visit nine campuses, kicking off with Tel Aviv University this week, is sponsored by the wealthy U.S-based think-tank Middle East Forum and run in collaboration with Im Tirtzu, which has been likened to fascism. Organisers said this week that “a resolution to the conflict can only occur once the Palestinians are defeated” and that the university tour was “aimed at reinforcing the belief in victory among the Israeli public”. The conferences feature Israeli politicians and military figures, including Major-General (ret) Uzi Dayan, cousin of the famous Israeli general Moshe Dayan. Middle East Forum paid for the legal costs of Geert Wilders, a Dutch politician who has called Mohammed “the devil,” the Quran “a fascist book” and who has said “there is no such thing as moderate Islam”. The U.S. is reported by the Washington Post to have “described Islam as an imminent threat to Western civilisation”. 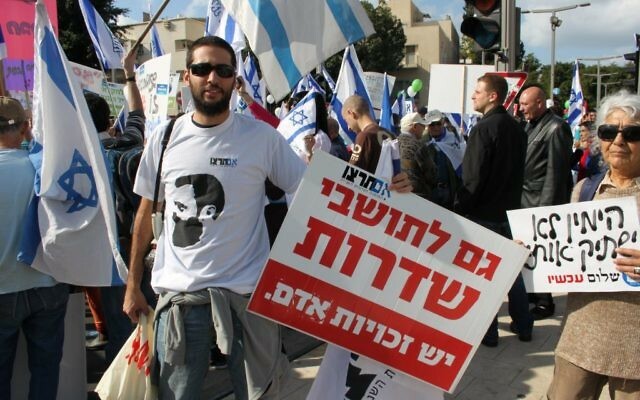 Im Tirtzu, in 2013, sued Israelis who set up a Facebook page calling it a fascist organisation, only to have the judge agree with them, that there were commonalities between the group and “certain principles of fascism”.